And I was like, is it national cake day? (Because what a great reason to eat a cake). And I was all like, nice try bro, my B-day’s in September. 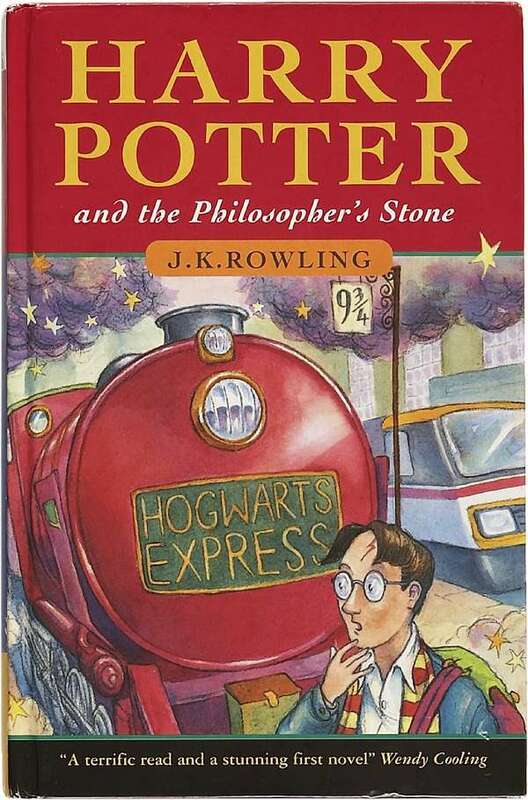 Because the first edition of Harry Potter and the Philosopher’s Stone was published in Britain on that day. This has been a PSA reminding you that today is one of the many days of there year when it is extra appropriate to celebrate the existence of Harry Potter. 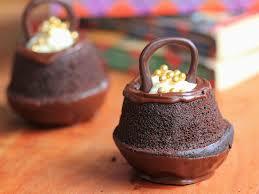 You have my blessing to celebrate with cauldron cakes. It was so hot. The heat was unbearable and made the blood-stained earth burn through Theodore’s uniform. The sweat dripped off his forehead to the thinned grass and flooded his eyes. His throat was dry. Blood dripped from the wound in his stomach. The wound wasn’t fatal. Captain Theodore Sydney knew that much. But the stretcher bearer had to get to him quick, or he would bleed out. The stretcher bearer would not come. Pitch for a story in which someone discovers how to code for something that shouldn’t be code-able — life, love, happiness, memories, etc. What happens when someone decides to hack a human being? Bonus: Dig a little deeper into the character who’s doing this. Design your own personal Victor Frankenstein. Take an existing character, yours or someone else’s, and create and describe their perfect space. Maybe it’s the reading corner in their little apartment, maybe it’s their car, maybe it’s the coffee shop down the street, or a “scenic view” parking lot on a barely traveled mountain road. Time to do some interior (or exterior) designing! Or, flip it around! Begin with a space and create a character who would be at home there. It’s a pretty neat article, check it out on Buzzfeed! Write a short dialogue in which character A says what they’ve always wanted to say to character B . . . except character B doesn’t hear them. It’s the answering machine; they’ve already slammed the door, they’re talking to the mirror, its noisy; their earbuds were in . . etc. Old characters, new characters, borrowed character, blue characters. You know, whatever.